MOvember is here! 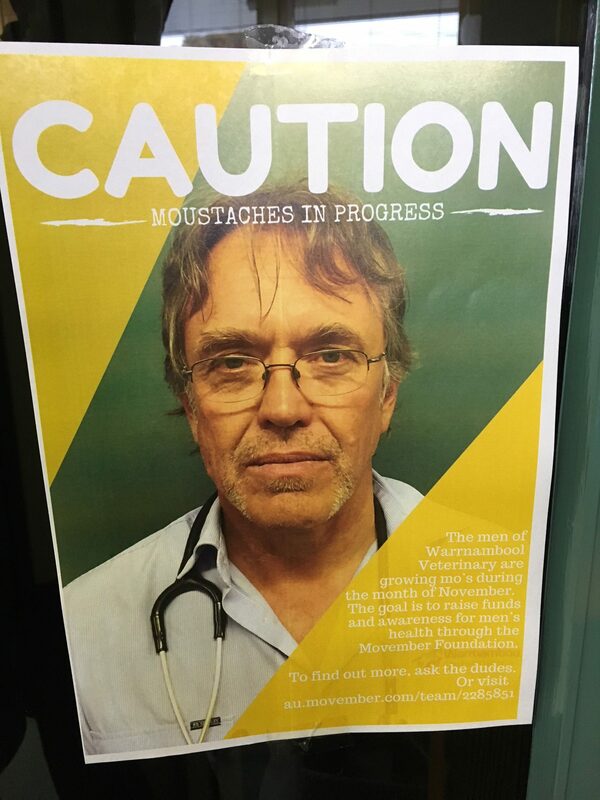 The men of Warrnambool Veterinary have teamed up with the Movember Foundation to change the face of men’s health! 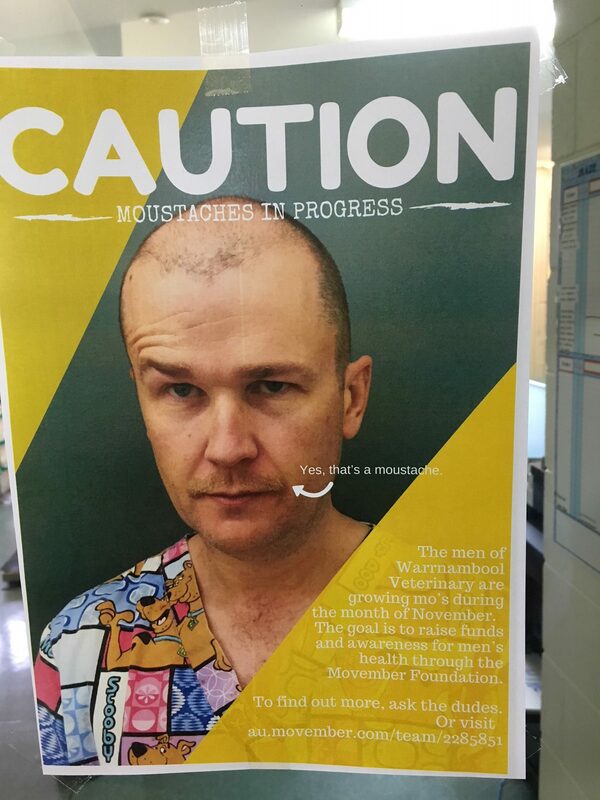 Movember is a fun initiative that supports men’s health. The program began in 2003 with 30 people taking part in a pub in Melbourne to over 5 million now. Countries involved span the globe including Australia, Austria, Belgium, Canada, Czech Republic, Denmark, Finland, France, Hong Kong, Germany, Ireland, Netherlands, New Zealand, Norway, Singapore, South Africa, Spain, Sweden, Switzerland, UK and USA. Over 1200 men’s health projects have been funded since its inception and we would like to be active and be part of Movember in 2017. These gents will each grow a moustache during the month of November to raise funds and awareness for men’s health—specifically testicular cancer, prostate cancer, mental health, and suicide prevention. 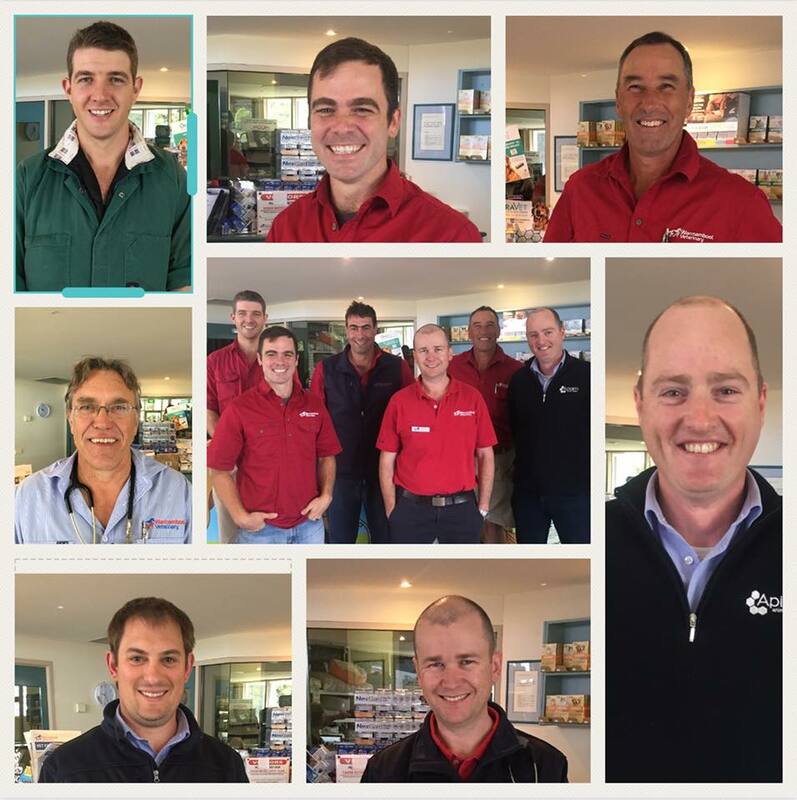 Here they’ve started with a clean shave, and “mo” updates will be posted throughout the month. To learn more about the Movember Foundation and to support the WVC team, go to au.movember.com/team/2285851.